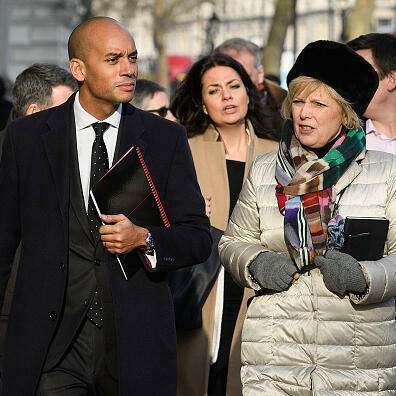 Audioboom / Coffee House Shots: who are the Tory defectors tempted by Labour splitters? Coffee House Shots: who are the Tory defectors tempted by Labour splitters? With James Forsyth and Katy Balls. Americano: Bernie declares for 2020, but are Democrats out to get him? The Sexual Reformation: Are there new rules of engagement? Merkel's Crack-up: Is Europe on thin ice?